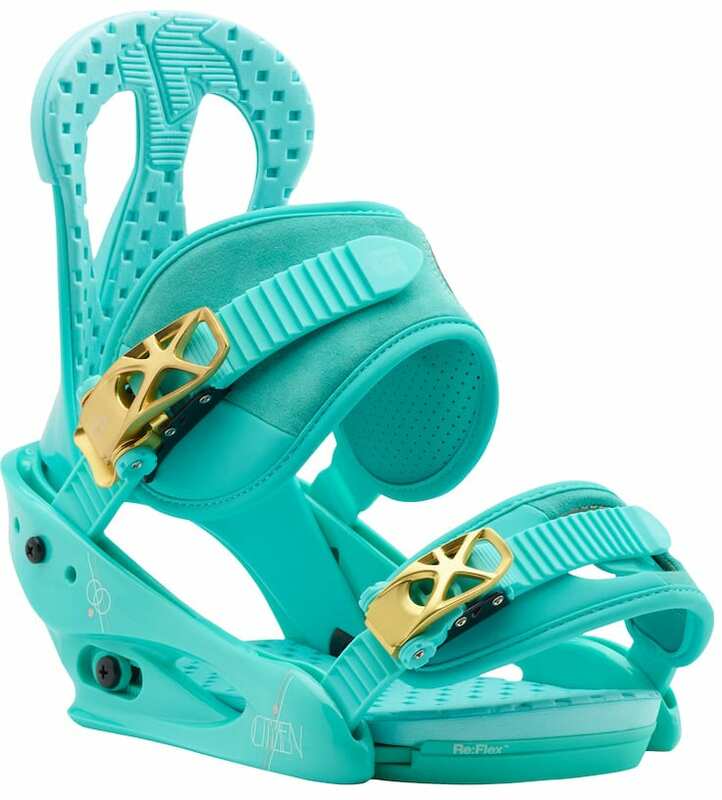 The Burton Citizen Women's Snowboard Bindings are the perfect budget option for any all mountain beginner. These bindings raise the bar for comfort with plush cushioning in the footbed combined with Reactstraps to prevent pressure points. Made with a durable toe cap called Convertible Capstrap that will lock you in and keep you there. 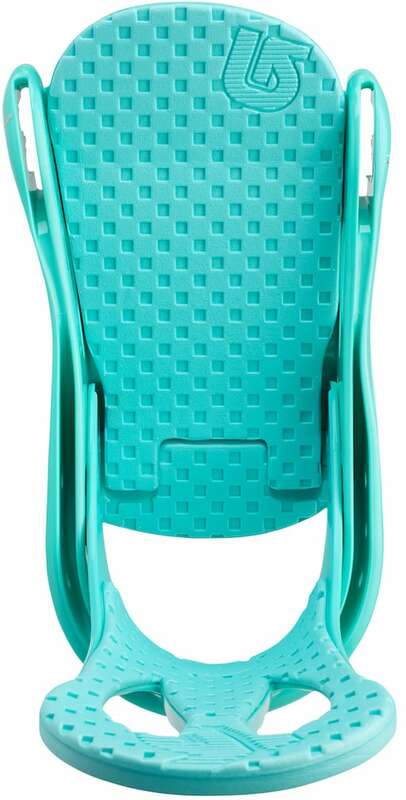 Combine that with a single-component canted zero lean Hi-Back with MicroFLAD cushion for extra comfort in all areas. 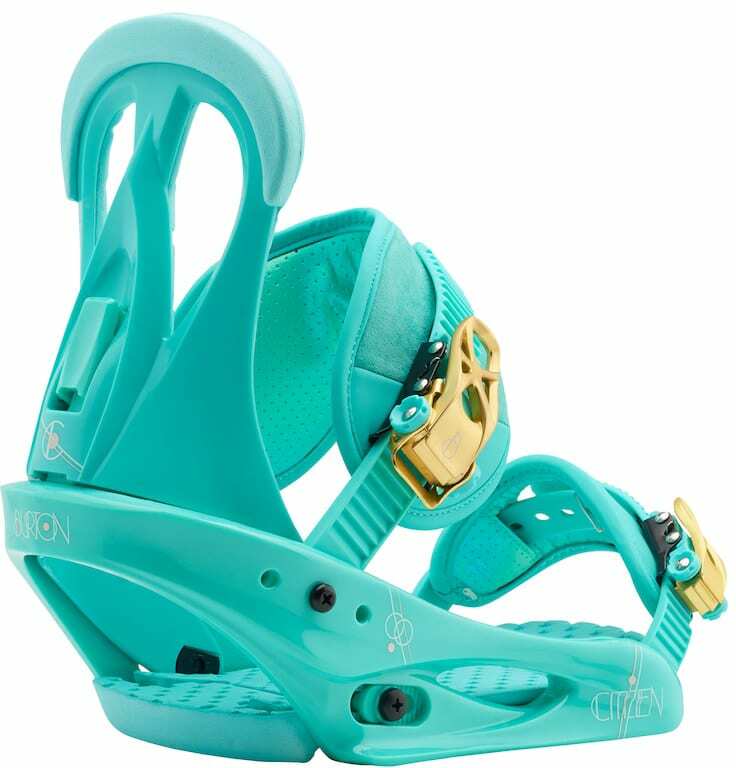 If you're looking for a forgiving binding to learn on but don't want to sacrifice comfort, then look no further than the Burton Citizen Women's Snowboard Bindings. Just used these for the first time on the weekend and thought they were great. BEST ANSWER: Call us directly at 1-800-409-7669! 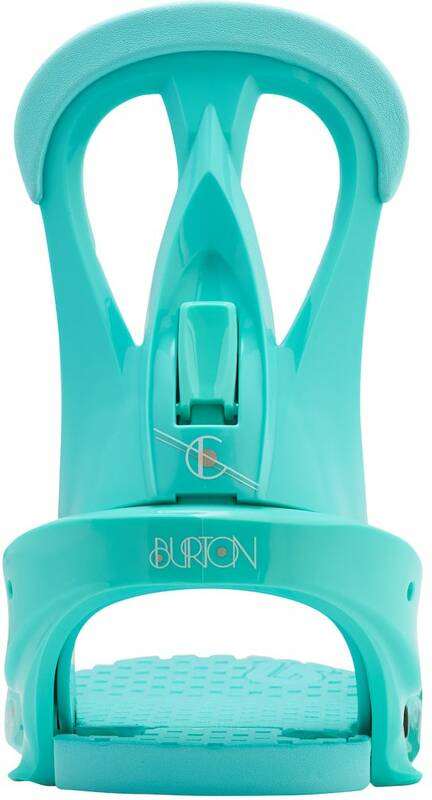 BEST ANSWER: Yes the Burton Citizen Bindings are channel compatible. 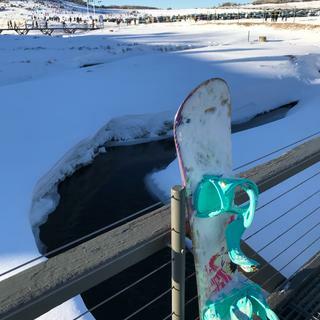 Can I mount these bindings on a 3 hole pattern board? I wear a size 8. Should I get the M or L? If it is a Burton boot, you could go either way. If it is any other brand, I would probably go large, personally.